Thanos is dead, killed by Gamora. A universal threat has died, and the ramifications are universal as well. GUARDIANS OF THE GALAXY #1 and writer Donny Cates deal with the aftermath of INFINITY WARS and establish a new set of characters who will become the Guardians of the Galaxy. GUARDIANS OF THE GALAXY starts with a gathering aboard Thanos’ ship. Some of the most powerful characters in the Marvel Universe are onboard, including Beta Ray Bill, Silver Surfer, the Shi’ar Imperial Guard, and Darkhawk. The gathered group is beings of great power and ability, but unlike Earth’s heroes, they aren’t afraid to get their hands dirty. Conspicuously absent are the Guardians of the Galaxy. Starfox, Thanos’ brother, leads the proceedings and reveals a recording that Thanos made in case of his death. In the recording, Thanos acknowledges his demise but does not accept it. Thanos reveals that he has copied his mind, and possessed another person. Thanos revels in the agony and anxiety of the gathered throng, as they try to figure out who this person might be. Starfox has his suspicions (including powerhouses like Juggernaut and Mephisto), but he prioritizes the death of Gamora above all, she being the murderer of Thanos. The Guardians, or what’s left of them, are on their way to Knowhere. Only Peter Quill and Groot remain. Drax is dead, Gamora has left the group, and Rocket is missing. Quill and Groot won’t talk about Rocket. The two are heading to Knowhere to decompress, but arrive to find — nothing. GUARDIANS OF THE GALAXY #1, Page 2. Courtesy of Marvel Entertainment. The reason Knowhere is missing is simple: it was abducted and used as a projectile against Thanos’ ship. The Black Order is responsible, and they attack Starfox’s gathering to reclaim the body of Thanos. A pitched fight ensues, and the Black Order succeeds in grabbing Thanos’ headless body. The Black Order rip a hole in space-time to cover their escape, sucking in the entire gathered party. Peter & Groot arrive in the Ryder (named after Winona, not Richard) in time to see the last of them sucked in. 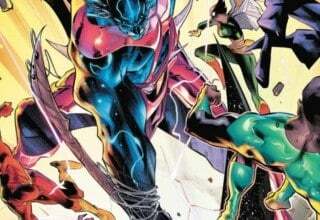 A hammer bursts forth from the cosmic rip, and Beta Ray Bill, Cosmic Ghost Rider, and alternate universe versions of Moondragon and Phyla-Vell escape from the chasm before it seals shut. Silver Surfer, Gladiator, Darkhawk — they’re all lost to the void. The responding Nova Corps try to question the survivors, but Quill declares them members of the Guardians and under his protection. GUARDIANS OF THE GALAXY #1 then ends with a reveal of who the Black Order is working for, but that’s something you’ll have to find out when you pick up a copy of the book! Writer Donny Cates has really made a name for himself in the last year or so. GUARDIANS OF THE GALAXY #1 is no exception to that. In one issue, Donny rewrote the composition of not just the team, but the defenses of the universe. Silver Surfer, the Shi’ar Imperial Guard, Quasar, Fire-Lord, Darkhawk… those are all serious players in the cosmic heroic pantheon. While those characters are most likely going to survive wherever they’ve been tossed, this definitely upsets the balance of power in the short-term. A lot of Donny’s success in Marvel has revolved on his work in the Thanos mythos. First, he sent Thanos to meet his future self, and his future herald, the Cosmic Ghost Rider. Then, Cates started a series starring that same Cosmic Ghost Rider, a future Frank Castle who possesses the demon rider inside of him. 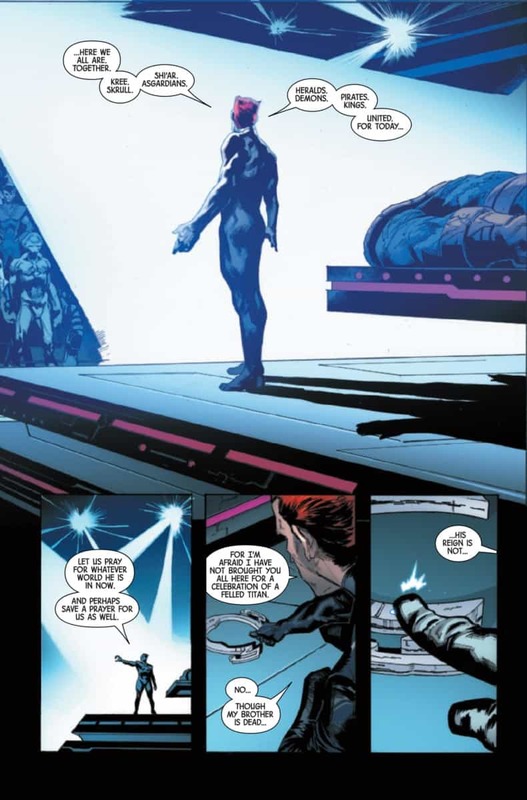 With Thanos’ death in INFINITY WARS, it makes sense that Cates would want to deal with the direct aftermath of that. GUARDIANS OF THE GALAXY #1, Page 3. Courtesy of Marvel Entertainment. 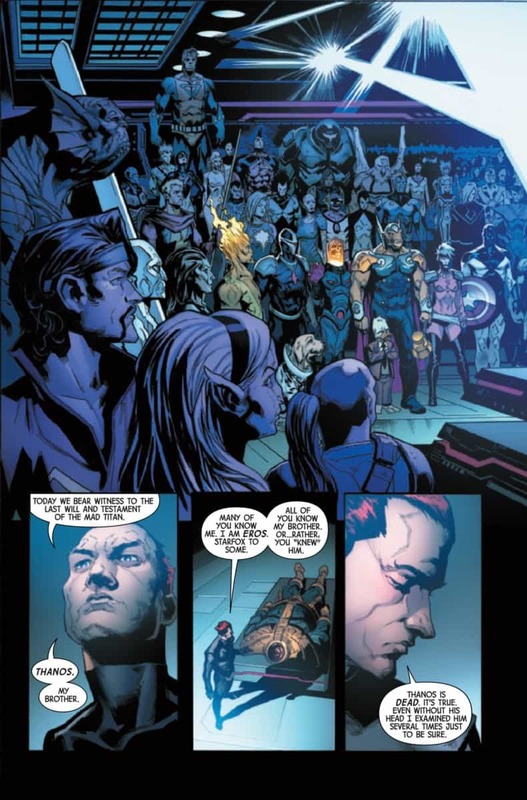 Cates is going to be telling a cosmic epic judging from the team composition in GUARDIANS OF THE GALAXY #1. 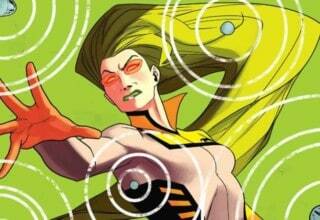 Moondragon is a powerful psychic on par with the mutants of Earth. Phyla-Vell is the daughter of the original Captain Marvel and has wielded the Nega Bands before. You also have Beta Ray Bill and the Cosmic Ghost Rider on the team, along with the experienced Quill and Groot. This team is arguably the most powerful assemblage of heroes since Hickman’s Avengers or the Annihilators. On an extremely personal note, it is wonderful to see Darkhawk acknowledged as one of the more powerful cosmic heroes. Any 90s child who was a Marvel fan knows Darkhawk, and my inner 90s child is giddy. Joining Cates on GUARDIANS OF THE GALAXY #1 is his artist from THANOS, Geoff Shaw. Geoff draws pages with a lot of vibrancy. Sure, the colors are great — a hat tip to Marte Gracia for the colors — but Shaw knows how to fill a panel. Each page is filled with dynamic figures and backgrounds that establish the scale of what we’re dealing with. The impact of Knowhere on the ship, the fight scene between the two sides, all of it feels epic. Shaw and Cates might be one of my favorite collaborating duos in comics. 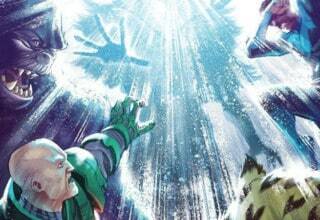 Did the Others Survive GUARDIANS OF THE GALAXY #1? Now that we have our new Guardians, what happens to the rest of the cosmic heroes of the Marvel Universe? Can they be saved? Can the Guardians find them all AND tackle the threat of the Black Order? Who is the hidden Thanos? 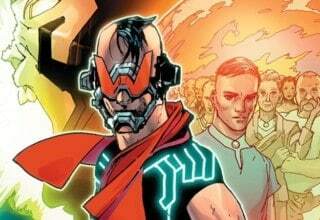 There are a lot of questions that GUARDIANS OF THE GALAXY #1 raises, and it raises them with exciting action and huge developments. GUARDIANS OF THE GALAXY #1 is easily the best #1 issue I’ve read in the past few months from Marvel. 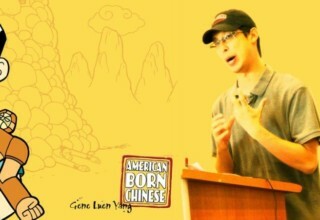 Definitely check out this book. Donny Cates and Geoff Shaw, the team behind THANOS, reunite to give us a huge cosmic story in GUARDIANS OF THE GALAXY #1! Cates pulls no punches, and Shaw's artwork is great. One of the best Marvel #1's in recent memory! Previous article The DCEU Shared Universe Is Dead. Long Live the DCEU?